Unnaturally blue cocktails are always a hit. But what about the non-drinkers? 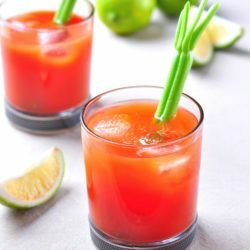 I created the Blue Shoe cocktail so they too could enjoy a bright blue drink with no alcohol. 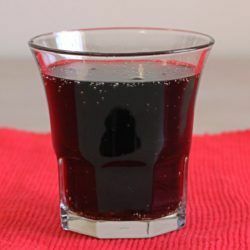 The Cherry Coketail is a mocktail that actually tastes better than a lot of the cocktails that feature cola. 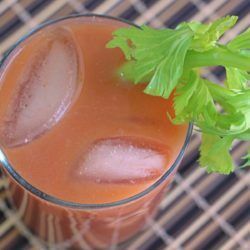 It blends cherry, vanilla and a touch of lime with your choice of regular, diet or any version of cola you want. 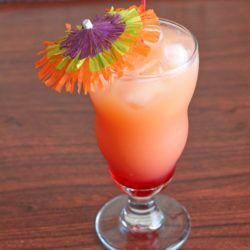 The Bella Bellini is a non-alcoholic mocktail take on the traditional Bellini. 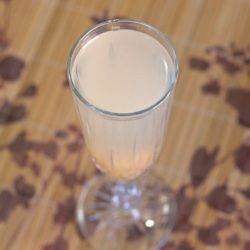 I replaced the prosecco with a blend of dry sparkling white grape juice, mineral water and lemon juice. 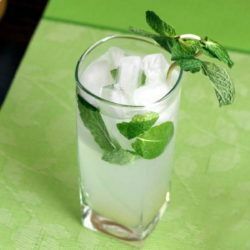 The Nojito is a mocktail (non-alcoholic) version of the Mojito, which is just as tasty as the original. All that refreshing mint and lime flavor remains, you just lose the alcohol. 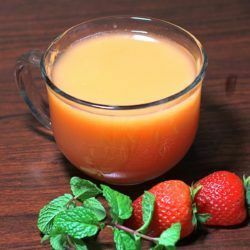 Gabbie’s Punch is a simple recipe you can whip up anytime you’re entertaining without alcohol, or want to offer non-drinking guests something delicious to enjoy. 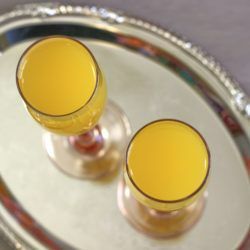 A lassi is a yogurt-based traditional Indian drink, sweetened or spiced with sugar or herbs and spices. 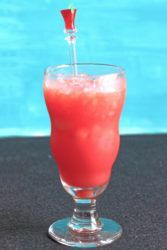 The Tomato Lassi is a variation on it.